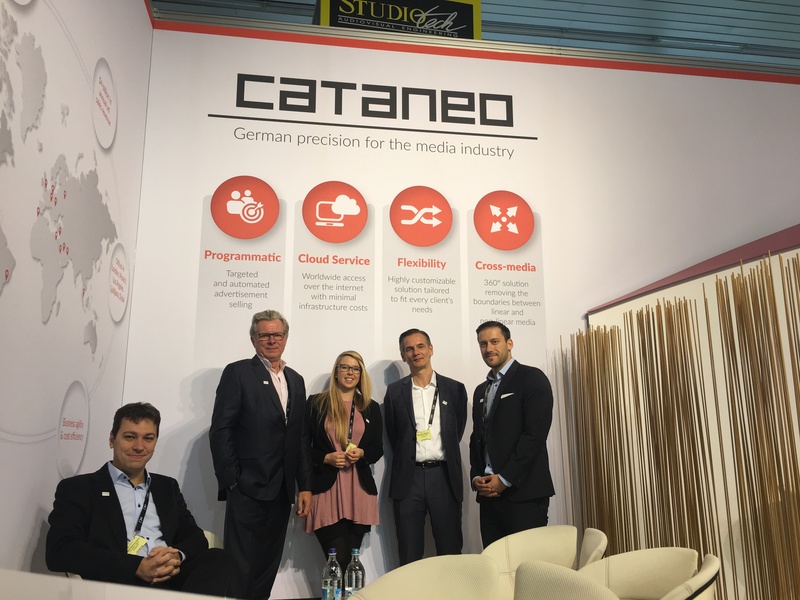 Cataneo was once again exhibiting at IBC (International Broadcasting Convention), one of the biggest media and technology conventions in the world, located in Amsterdam, and we would like to share our experience! The International Broadcast Convention is an important event for us, in order to expand our footprint in the industry and spread the word about our products and solutions! The show was very busy for us and also very prolific. 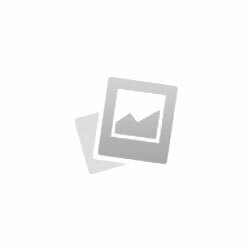 We are happy to see that our brand and products are well known in the market and that more and more people are familiar with us. We had the chance to meet lots of new prospects, as well as catch up with some of our existing clients. 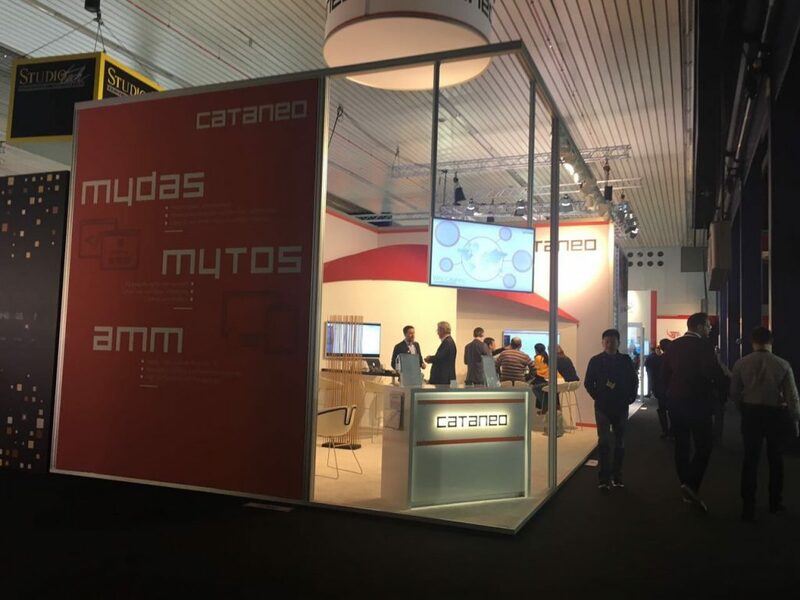 Cataneo also took the chance to get some insights of what is trending in the industry and pinpoint opportunities for our product development. Cataneo would like to thank everyone that made the convention a success! We are looking forward to meet you again soon!